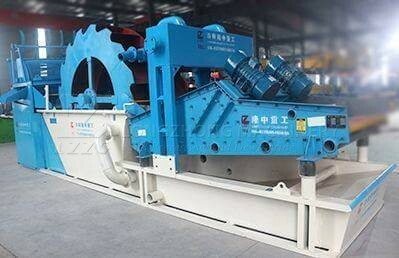 The spiral sand washer is a high efficient and multi-functional water washing equipment, which is composed of a spiral sand washing machine and a dewatering screen and hydrocyclones. 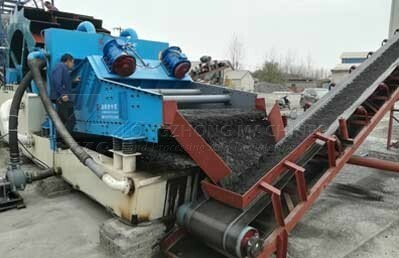 Compared to the purchase price of equipment alone, the choice of spiral sand washing machine is undoubtedly more cost-effective. 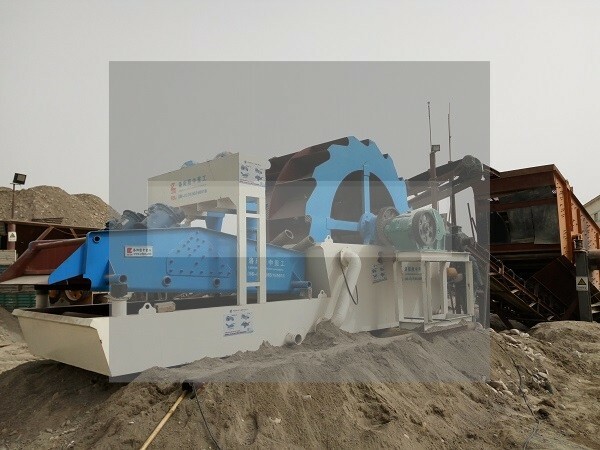 The spiral sand washing machine consists of spiral sand washing device, overflow device, water reverse device, separation and recovery device, water storage tank, slurry pump, elrctro motor, reducer and so on. 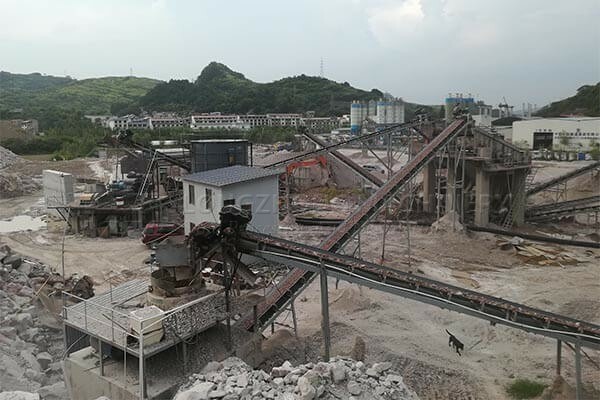 When the spiral sand washing machine is working, the crushing and grading materials are first passed through the conveyor belt to the double spiral sand washing device. After the grading and cleaning, the qualified material is dehydrated into the dewatering device, and the remaining waste water that after cleaning by the spiral sand washing device (containing a part of qualified material) is passed through the overflow device and get into the water reservoir device, then the waste water is pumped into the separation recovery device by slurry pump, material is concentrated under the action of centrifugal force, and the concentrated material get into the dehydrating device for dewatering. 1. Compact structure, space saving. 2. 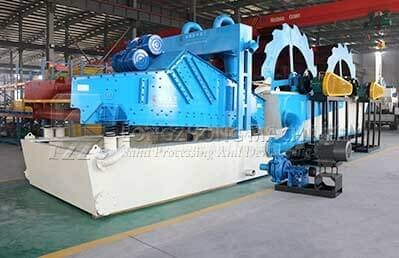 The production range is large and can be customized. 3. High efficiency, more economical and practical. 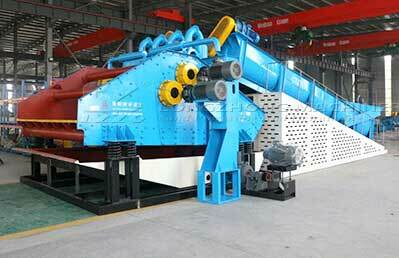 If you want to know more about our sand processing equipment, please contact us with the following form. We will provide you with satisfactory service. 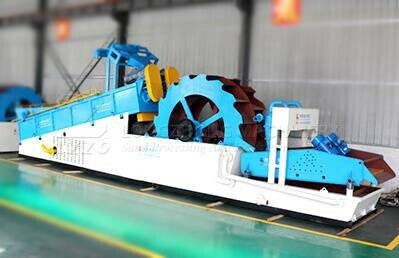 Whenever you need help for your solutions, Please remember LZZG is professional manufacture of wet processing equipment.